This is an unclassified position held at the pleasure of the Court. The Psychiatric Clinic Director manages and directs the activities and personnel of the Court Psychiatric Clinic (e.g., all decisions about training, evaluation, report writing format and work distribution). Meetings are held with the Court Administrator and/or Deputy Court Administrator occasionally to discuss problems, personnel and to exchange information. The Director generally works independently, making recommendations to the Court Administrator and/or Deputy Court Administrator when appropriate. The Director is responsible for overall supervision of all Clinic staff. 17. Performing a variety of other related duties as required. 10. Professional appearance and demeanor at all times. Required: Medical degree with license to practice medicine in the State of Ohio or Ph.D. or Psy.D. in Clinical Psychology with license to practice in Ohio; and 7-10 years of relevant experience, including supervisory and management responsibilities. Knowledge of courts and/or experience working in a court environment is a plus. This position requires working in a normal Court and/or office environment with no unusual demands or exposure to hazardous situations. Frequent contact is made with Court Administration, subordinates, Judges, attorneys and defendants referred for mental health evaluation. Occasional exposure to unstable and/or disruptive defendants may occur; however, security is readily available. This contact is made to obtain information, answer questions, and/or provide guidance. The normal hours of operation are from 8:30 AM to 4:30 PM, Monday through Friday. This position may require some work beyond normal hours, including evenings and weekends. Some travel may be required. All applicants will receive notification of their application status. No phone calls or e-mails please. Reasonable accommodation is available to all employees and applicants. 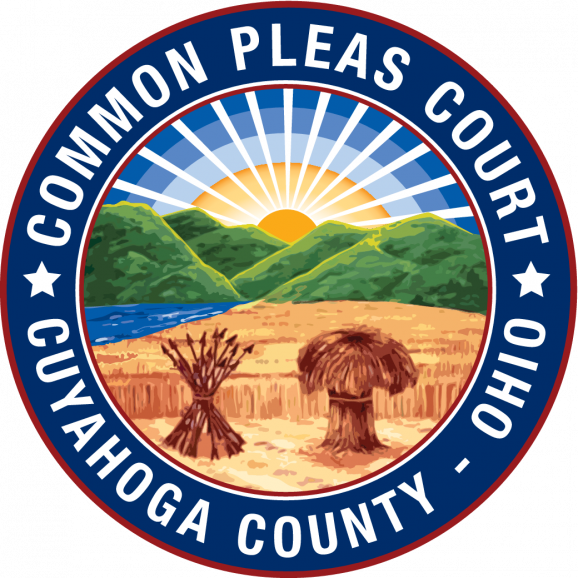 If you have a disability that needs to be accommodated, please contact the Director of Human Resources for Cuyahoga County Common Pleas Court at 216-443-8560. All applicants will receive notification of their application status. No phone calls or e-mails please. Reasonable accommodation is available to all employees and applicants. If you have a disability that needs accommodation, please contact the Director of Human Resources for Cuyahoga County Common Pleas Court at 216-443-8560.